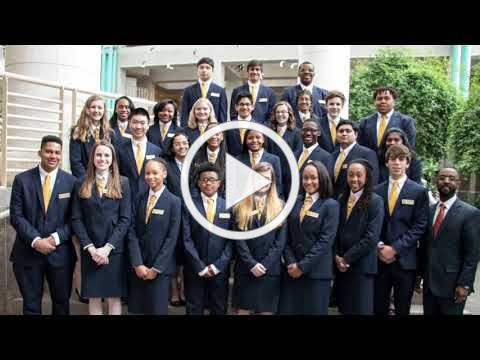 The video above shows Youth Commissioners induction ceremony for the 2017-2018 term. Young leaders that have a desire to serve their communities on behalf of other youth, and learn how to shape public policy are encouraged to apply to be a Fulton County Youth Commissioner. Applicants interested in joining the 2018-2019 Youth Commission must apply by May 25, 2018.